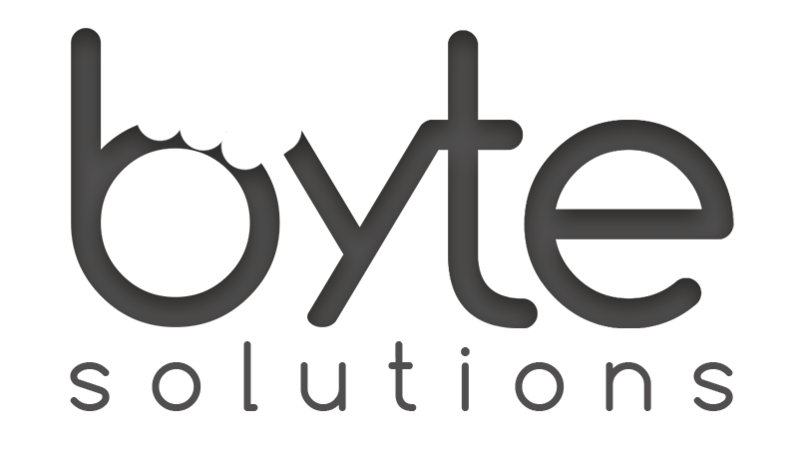 At Byte Solutions we offer a comprehensive range of training options to suit your businesses needs and requirements. Our team offers support both on site, off site and over the phone if required. With our flexible operating hours we can provide support around your business hours and can even organise training on weekends and public holidays. We strive to provide comprehensive phone support to our customers from 8am – 10pm, hours outside of these usually will be resolved within the following day. Yes we do! Ask our friendly team how we can support your business or individual needs. At Byte Solutions we create the perfect learning environment for you to advance your technology know how in addition to your confidence. We offer a broad range courses to suit every ability level, from the very basics to the advanced user, nobody will be left out. Byte Solutions can assist you and your employees develop a comprehensive understanding of most popular programs. We accommodate all learning styles to ensure your getting the most out of your electronic devices. Our team delivers the highest quality training to help you achieve your goals.